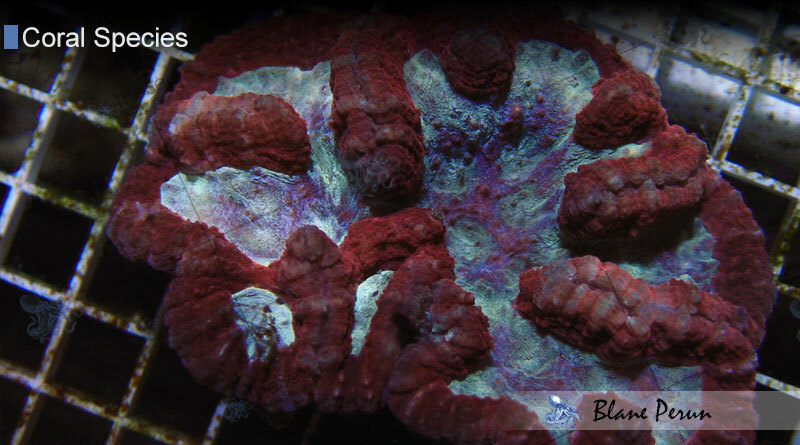 Large-polyp stony (LPS) corals are among the most diverse and beautiful coral formations in the ocean. The tiny animals responsible for these coral growths are quite different from each other, depending on the particular species involved. Some polyps may survive more easily farther beneath the surface, while others are commonly found closer to other coral habitats and thriving in areas where the sunlight is much stronger. LPS corals can form beautiful, multicolored reef formations that are usually quite resilient, independent of most environmental changes in the areas where they are found most predominantly. The resilience of large-polyp corals is quite impressive, not just because of their ability to thrive in the most diverse environments – including those that do not provide much sunlight – but also because of their defensive capabilities. Unlike most corals, LPS corals lay down a hard calcium skeleton that offers them perfect stability, while some LPS species even use tentacles to defend their surrounding space from other species of coral that may decide to make it their home. Large-polyp stony coral skeletons are generally hard and resilient, being capable to withstand stronger currents, while also being hidden in most cases. 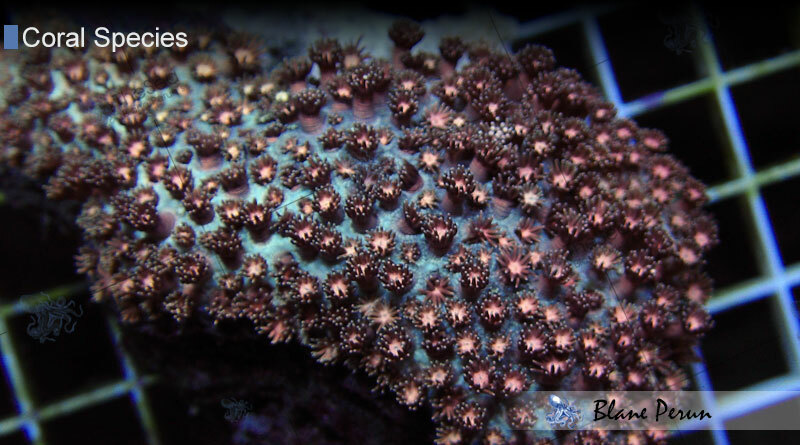 Some LPS corals also feature large, fleshy polyps that are able to cover the skeletal structure completely. 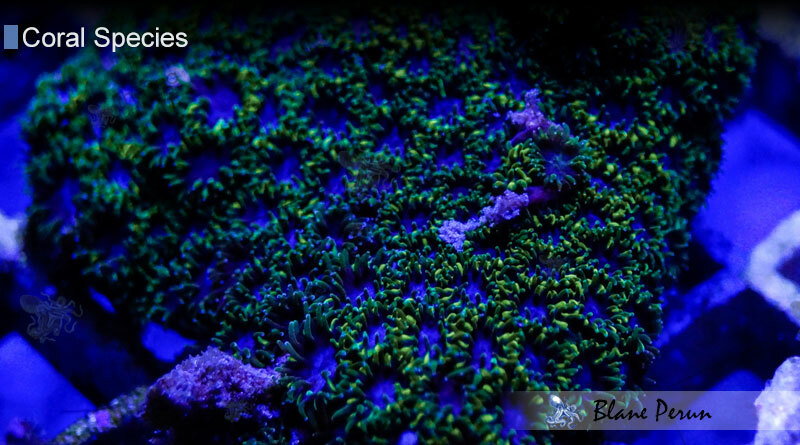 Such is the case for Blastomussa Wellsi – a hardy, yet peaceful LPS coral that coexists with most other species of corals in its environments. Other corals may grow intricate, maze-like skeletons (Maze Brain Corals) or in a continuous, meandering manner (Wall Hammer Coral), easily distinguished through multiple heads present between dead areas of the skeleton. The main way in which most LPS corals feed is through the symbiotic algae known as zooxanthellae that provide them with energy through photosynthesis. Sunlight can, therefore, be quite important for many LPS coral species, even though others have evolved to be capable of thriving in regions where sunlight is scarce. These species feed more often by capturing tiny food particles with their polyps. They are mostly able to survive on phytoplankton. 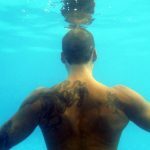 At the same time, survival is ensured by one of two types of reproductive methods. 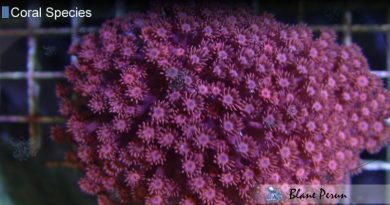 These types of corals generally propagate either by spawning, or through parents growing smaller corals that later separate from them (budding). There are a wide range of LPS coral species that can be found in many different areas of the world, most of them being located in tropical regions. 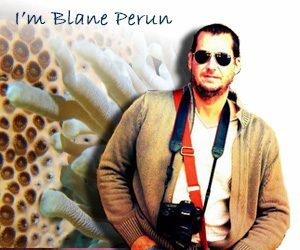 The most well-known varieties include Jasmine, Pearl Corals, Disc Corals and Plate Corals. Some also feature “brain”-shaped forms and textures – these are generally called brain corals – while others present long polyps with pointy, bright tips (usually known as torch corals). 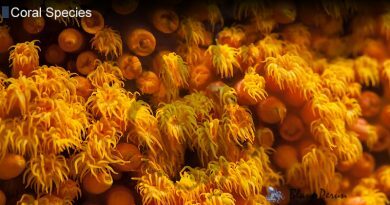 Large-polyp stony corals are also among the most colorful corals in the ocean, featuring many intricate shape, texture and color combinations that range from the complex shapes of the Multi-Head Orange Lobophyllia to those that are beautiful in their simplicity, as is the case of Fox Corals.